Tired of shopping? Do you work hard and want to have more free time? For whatever reason, after reading this article, you will stop buying regular size shirts in stores, and you will become one of the free ones who order the shirts online. Let’s start with the truth: the shirt has become the perfect garment on which to shape your personality, a canvas in which to mark style and define yourself. If until recently it was normal to go to a store and buy a shirt designed equally for everyone, now you have a whole range of possibilities to have a garment yours and nobody else. And all thanks to personalized and custom shirts online. With the customization, you can achieve to reflect your personality in each garment and to make the shirt fits perfectly to your body. Is not it boring to have to buy shirts designed and made in mass by the big chains? With your online tailoring, you have endless possibilities to customize your garments: fabrics, neck type, cuff, slim fit option, contrast materials, the color of the buttonholes. Something impossible to find in stores with shirts by sizes and very Difficult to overcome in physical tailoring that has been working the same way all their lives. Acquiring your custom shirts through a web page becomes something quick and comfortable. Undoubtedly the time savings involved since you avoid having to move and make space in your free time to go shopping. You can place your order from the comfort of your home, so your own time is still yours. Also, sometimes there are no shops nearby, which would certainly be a problem of not having a place to trust to order your shirts online. 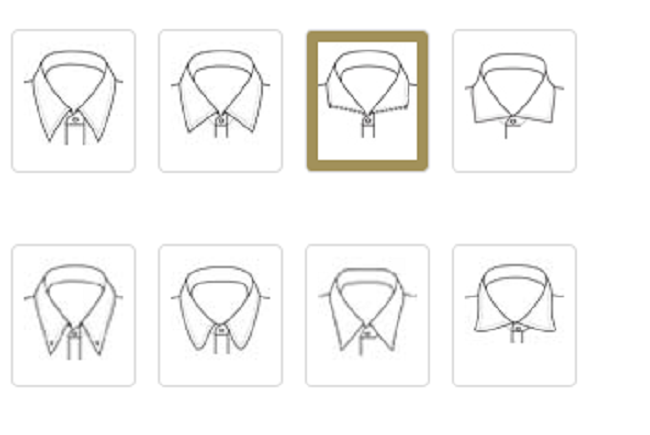 The buying process is speedy and simple: first, you have to select the fabric; Then design the shirt by marking your style or choose from one of the predefined designs placed at your disposal; And finally, take your measurements following the simple instructions of the informative videos. All this process will take you just 10 minutes and only need 2 more to complete your order. And we keep your measurements forever. Do not forget that only 20% of the population are comfortable with standard sizes. 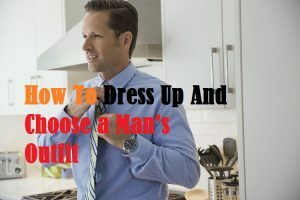 It is very common for a shirt to look good in the chest but narrow in the neck, right shoulders but long sleeves, or just want a shirt that suits your physiognomy. If you want a garment that feels like a glove it is best to buy it to measure. Do you like slim fit, normal fit or comfortable? In a physical store you are paying light, rental of local, dependents and especially the brand. Lowering costs gives you the possibility of offering you the best qualities at unbeatable prices. Also, being tailor-made and made one by one, they will always be better than garments carried out without care and en masse. 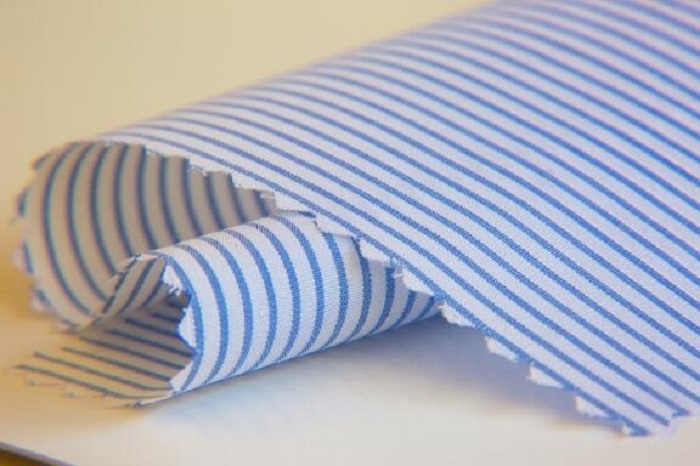 You can buy your shirts made to measure quality and without moving the chair, with the quality that entails an entirely handmade work and fabrics of the best quality. The tailors treated the garments with the greatest care, sewing to seam, centimeter to the centimeter and based on your measures to obtain a unique clothing. Do not forget that a machine makes garments by sizes for satisfying with the same shirt and the same design the demand of entirely different people. A tailor works to make your garment yours and nobody else’s. 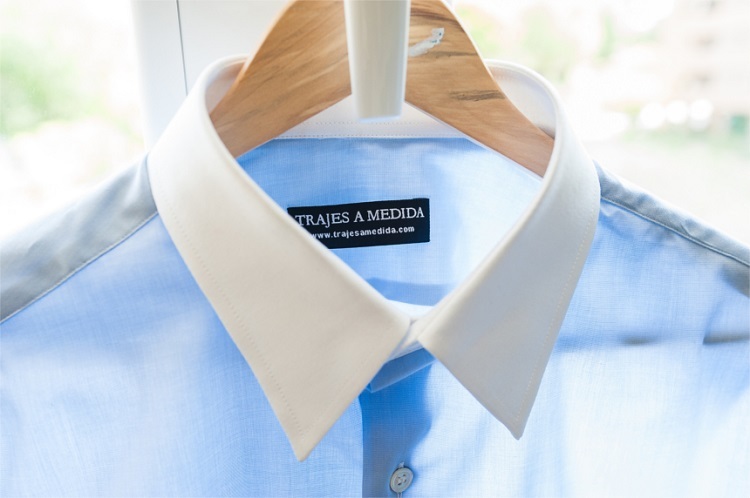 If you still do not have your trustworthy online tailoring, we invite you to try trajesamedida.com the most customizable online tailoring in the world. The best quality of fabrics and the best finishes. And you have our guarantee of satisfaction. What are you waiting for? Shorts and tacos, yes or no? 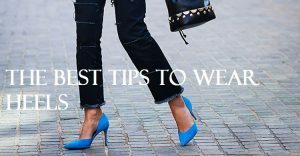 Wearing stylish heels is easy if you know how to figure it out!